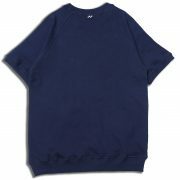 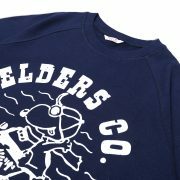 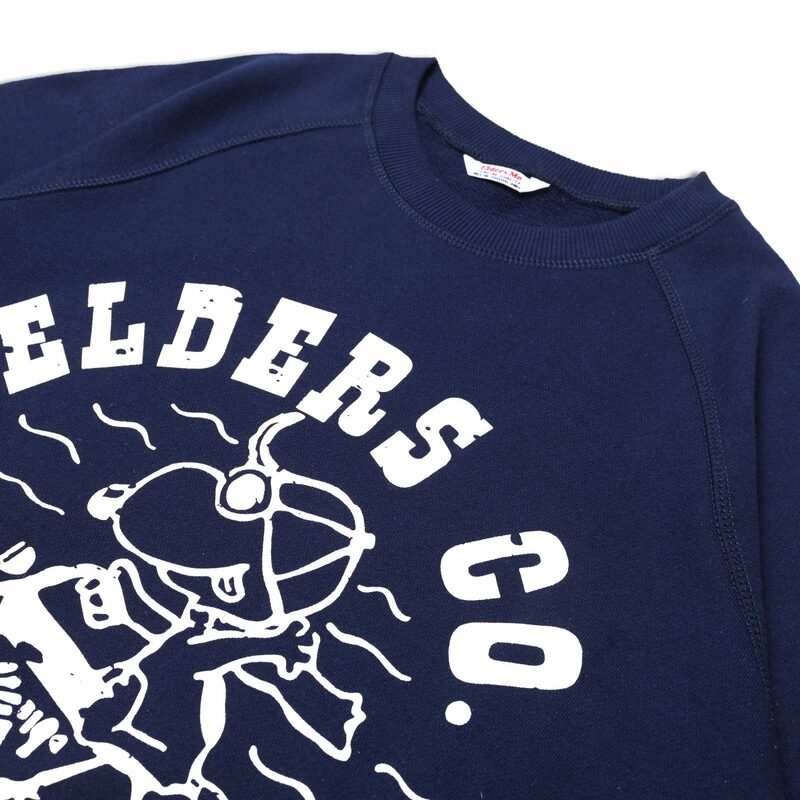 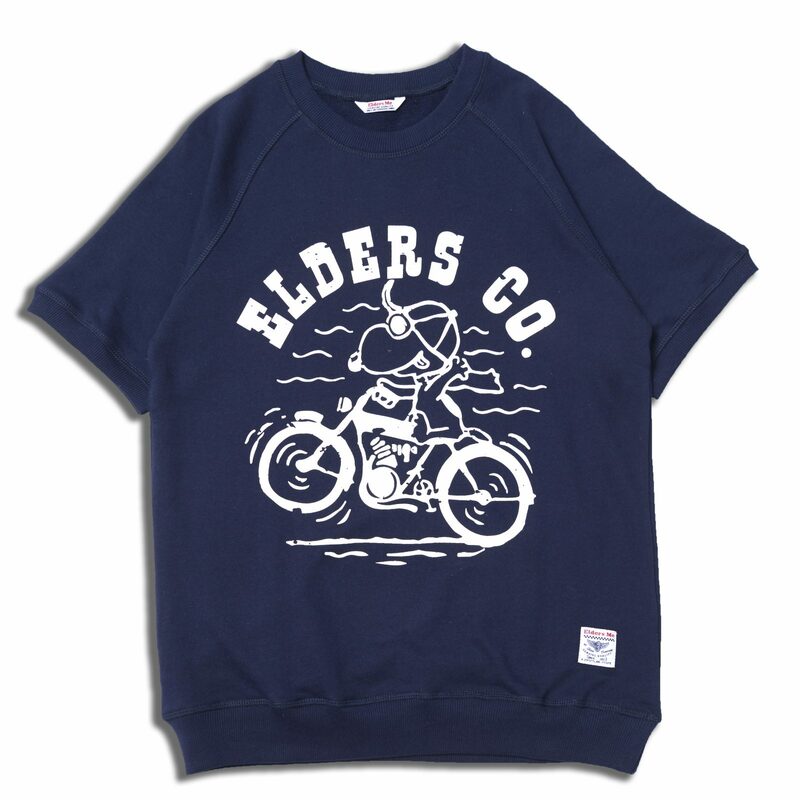 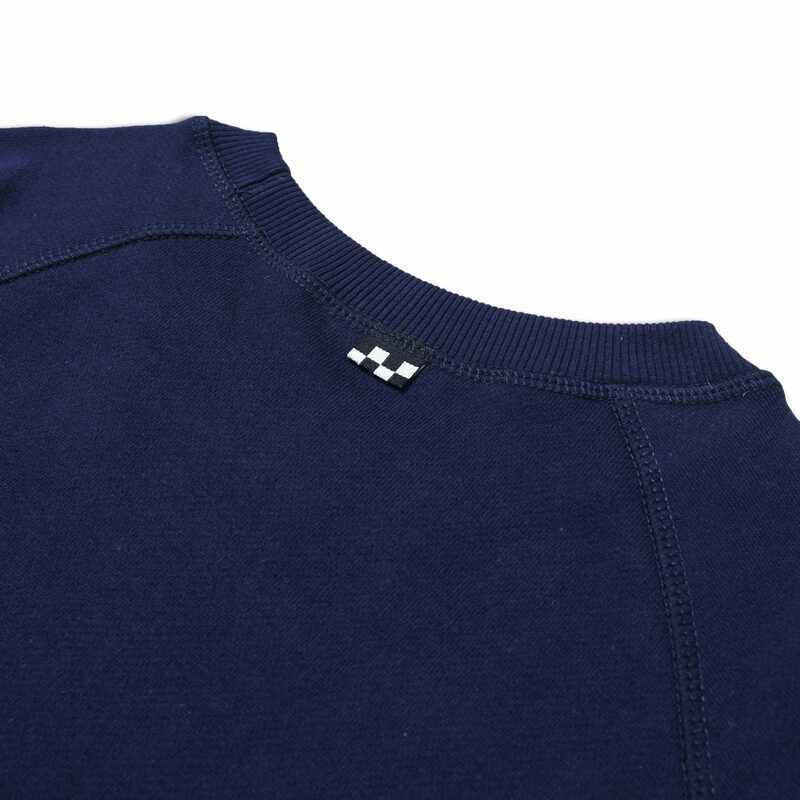 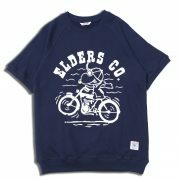 SS Pullover "Whellie" – Navy | Elders Co.
Pullover with this vintage style is made from unique material Baby Terry. 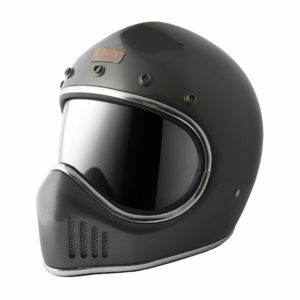 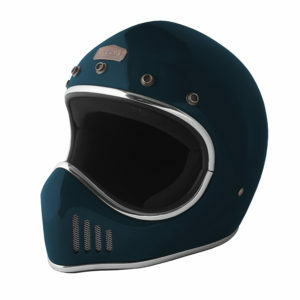 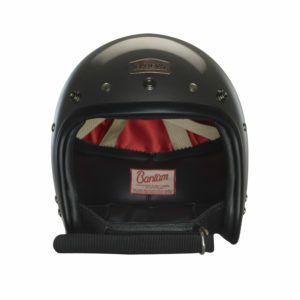 provides comfort and looks very attractive at the same time. 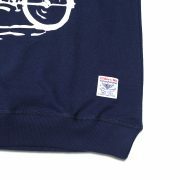 Forget the city Streets, it’s time to travel in the wild!